I picked up this book after I watched the trailer of the movie with the same name. I was really intrigued by the movie trailer and I decided to read the book before I watch the movie. (I need to take a break from non–fiction and parenting books). It chronicled how Mark Watney, the astronaut who was left behind on Mars after the accident, survived the harsh environment with limited supplies. You will be reading the log entries that Mark noted each day on how he solved the problems he faced and how close it is to be the first man died on Mars. I finished this book in a breaking record within one week. It was that good. I highly recommend you read this book before going to movie, because you never known how the movie might “break” the storyline. This entry was posted in Book on August 30, 2015 by Kennith. I picked up this book because: 1. I like The Flash Boy from the same author, 2. This book is included free of charge in the Kindle with Amazon Prime account. It worked out quite nicely for me. 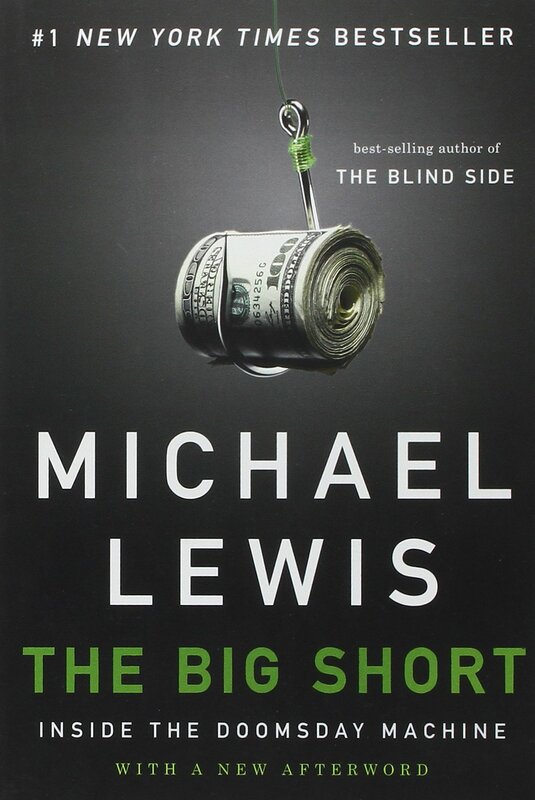 This book gave an account of the stories before the financial meltdown in 2008 and the people who were part of the cause of the meltdown and the reason behind the meltdown. The motivation behind these people were all driven by greed. It is not necessary mean these were the bad guys. After all, the main reason why people work in the wall street is to make money. The people in the book knew exactly what they were doing, but they just did not believe what they were doing could caused this big problem. The regulation was based on expecting the industry would behave accordingly with few rules, it turned out that the industry would not. The book took no sides, but the author pointed out in the end of the book that the CEOs and the people in the story still have a very high salary while they could still exploit the market. This entry was posted in Book on August 25, 2015 by Kennith. I, again, picked up this book because I want to prepare myself for parenthood. There is a saying that a person’s personality is form by the time he/she reaches 3 years old. The title of this book says differently, it extends to 6 years old. I was intrigued so I picked it up from the bookstore to read what it has to say. The lasting impression after reading this book is that boys are born more curious and adventurous and dislike to follow instructions. These characteristics makes it very hard for parents to take care of the boys when they are still young. It takes a lot of energy to prevent them from getting hurt or obey instructions. However, it is important not to suppress this characters from the boys. This entry was posted in Book on August 22, 2015 by Kennith.